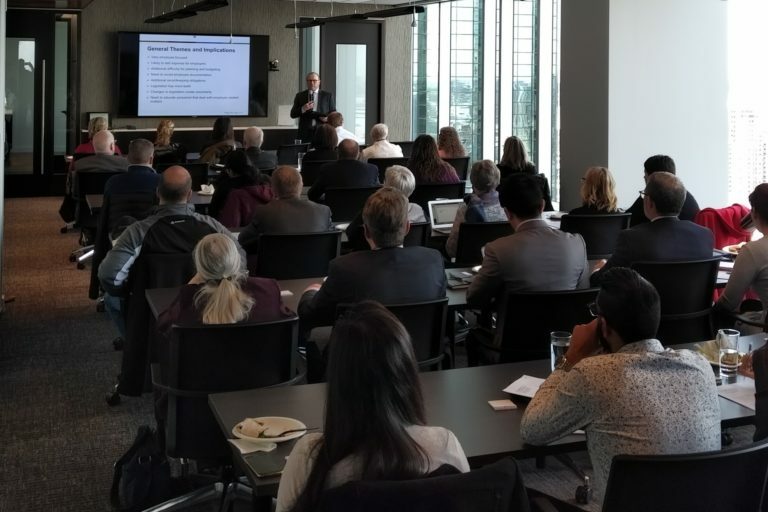 Great turnout at the second presentation in the Employment Law series hosted by our Edmonton Labour and Employment legal team. The seminar took place on January 31st and the topic was The Practical Implications of the Employment Standards Code Changes – a Crash Course for Employers. Thank you to all our attendees and presenters for making this event a success. Join us for a Night of Glitz and Glamour for a Great Cause!